2014 Yamaha TT-R230, 2014 Yamaha TT-R230 Hit The Trails. Nothing else out there delivers more fun forr your dollar than a Yamaha TT-R230. Light, simple, rugged and proven the TT-R is designed to deliver decades of low maintenance performance and fun for both young and old alike. 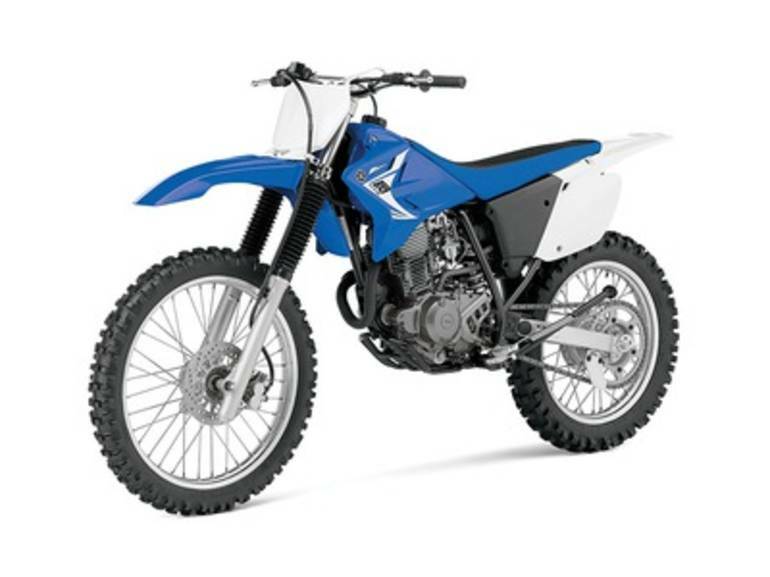 Key Features May Include: YZ-inspired handling and looks, and a stout 223cc air-cooled, SOHC four-stroke producing predictable, broadband power, make the TT-R230 a great choice for beginner and intermediate riders. Competition-style flat seat/tank junction for great rider mobility. Electric start makes getting started a simple pushbutton exercise. A low seat height on top of a long-travel suspension and 11.6 inches of ground clearance make this a serious trailbike that's also accessible to wide range of riders. Steel, diamond-type-design frame means great handling and strength. Super-reliable, electric start, 223cc air-cooled, SOHC four-stroke puts out smooth, widespread power perfectly suited for all kinds of trails and riders. Smooth-shifting, six-speed transmission with heavy-duty clutch geared for maximum versatility and usable power delivery. Steel frame with compact wheelbase and low seat height combines accessibility to new or smaller riders with superb maneuverability and super-responsive handling. Linkage-mounted adjustable rear shock serves up 8.7 inches of smooth, progressive rear wheel travel for great bump absorption and handling. Minimum age requirements vary by state. Please verify minimum age requirements with the dealership. All Yamaha pictures are kind of Yamaha HD motorcycles picture was taken, including motor fuel gauge, engine, engine mounts, tires, fuel tank, the car handles, lights and so on, 2014 Yamaha TT-R230 full-screen viewing,2014 Yamaha Motorcycles today Price: $3,690 .